This Isn't Yoda, But I Don't Know Who It Is. 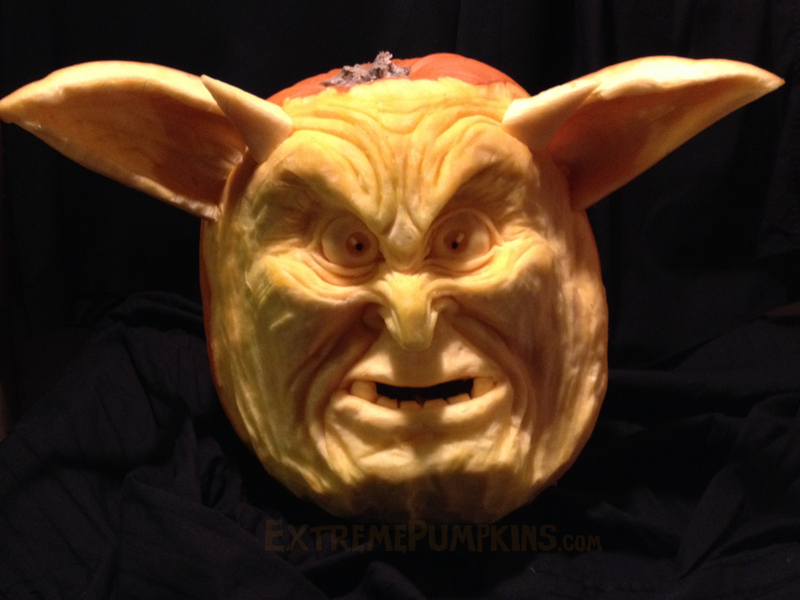 Home > Enter The Pumpkin Carving Contest > 2016 Pumpkin Carving Contest Winners > This Isn't Yoda, But I Don't Know Who It Is. I'm not sure if this pumpkin is an exact character or just something creepy. I'm sure it isn't Yoda, but that's about the wildest determination that I can make.